No, you don't throw them away, aren't you? There are many things you can do with your outdated device. It's good for your purse and for the environment, and it turns out you can have even more gadgets :). I made a short and quick list to spark your creativity, to make your old device, useful again. You have a very old device 1.5 or earlier? It makes a perfect alarm clock. Several apps on the play store gives you the opportunity to wake up even with Internet radio. You also can use those soft wakening apps, to give you a more vitalizing wake up. 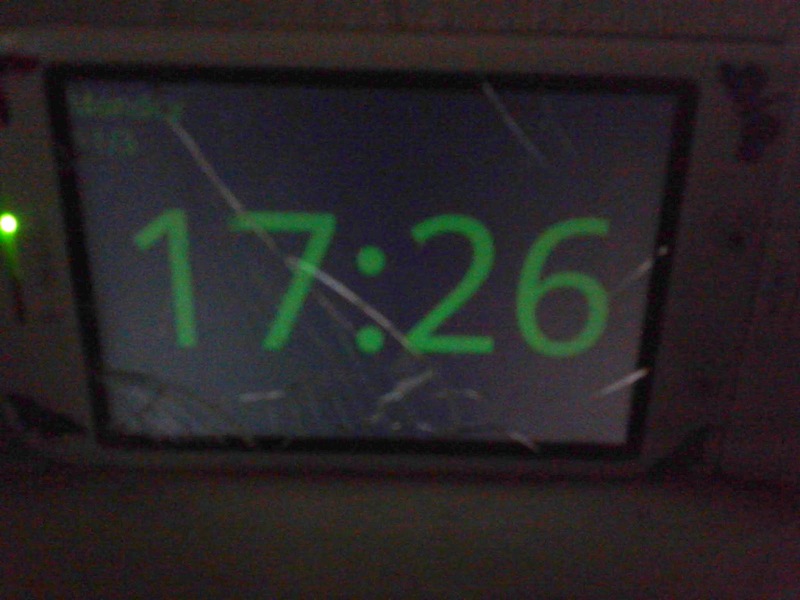 I have an old G1 that serves as a table clock with appointments visible. You can permanently let the USB power-cable plugged in. Bought a cheap tablet, and it's horrible? Not so fast. Use it as a picture frame. With nice slideshows that changes the picture every hour e.g. You can even play video sequences and have a Harry Potter painting on the wall. You can even use your photos and videos on Google+ or YouTube with WIFI. Fun! Remote for your computer. You can do many things like VNC. But I mean something more for your living room. Some of you have a PC attached. Use it to control YouTube and watch those clips comfortably without touching the mouse on your TV. Together with TV program apps it's even useful watching normal TV. Don't buy a TV magazine again. If you have a receiver than can be controlled via your phone, it's even better. Attach it to your Stereo and listen to music. You have a Media-player right away. Use Google Music to have a library with up to 20.000 songs even on your old 1GB phone. You can also use it as an Internet-Radio and with PVStar even listening to YouTube-Videos. Uncountable apps are available to do almost anything in regards of music. A 2-3 year old tablet might be a good gaming device. Most games will still run on devices this old and you can leave more room on your new tablet. I'm still using my Samsung Galaxy Tab P1000 to do this. It's mainly for gaming. Combine this with a Wii-Remote with an app (not Samsung *doh*) and you have a really nice little game machine for free or only a few bucks (depends on the Joypad/Wiimote app). Exclusive eBook-Reader. With color and everything. If your device is old, but have a good LCD or Amoled, you have a wonderful eReader. Use it with the Play Books app from Google, Kindle-app for accessing a huge library of eBooks. Or even use Wattpad to get enormous amounts of free books from independent authors. And you can use Aldiko reader for protected DRM ePubs you bought. An Android tablet is the best eBook reader by far. It works with any kind of format. If you feel comfortable to read on a LCD screen, it's perfect. Use it as an awesome tool on your dashboard. 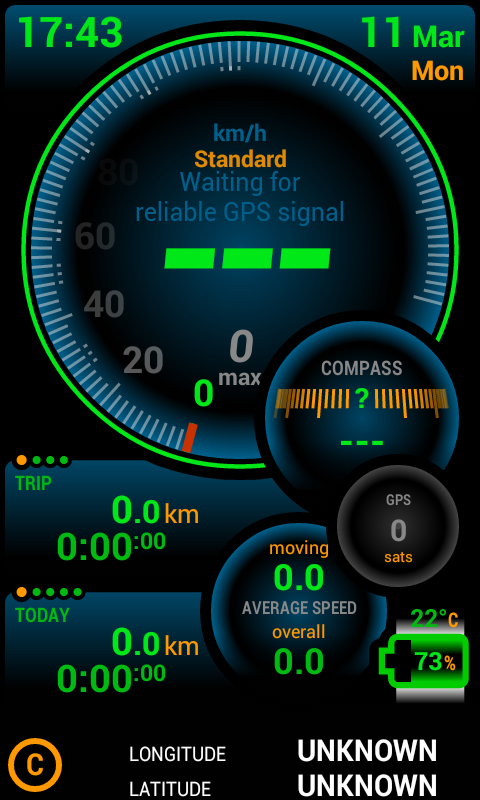 Just an app like Ulysee Speedometer and you have real GPS-Speed, average monitors, and dozens of other tools. Spend it a prepaid card and use it in your old phone in the car to have an excellent, always up to date Navigation system for free, listening to Internet-Radio or your Google Play music in your cloud etc. 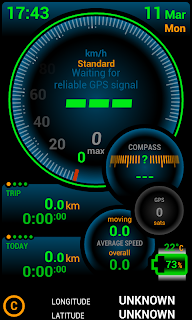 Many Dashboard apps are available. The Tesla Model S has a tablet integrated in the car, too. Always want those Refrigerators with Internet access? Why not attaching your old tablet to your fridge? A holder could be made or bought for a few bucks. Put a food database app on it, or use Google Spreadsheets (with GDrive) to keep track of thinks in your fridge and easily order missing items via your tablet. The longer you think about the possibilities, the more you ways you find to use your legacy Android device. If you know a cool task you can do with your old device, let me know in the comments. And now have fun with your new old gadget.